Between January and August 1947 the conflicting political, religious and social tensions in India culminated in independence from Britain and the creation of Pakistan. Those months saw the end of ninety years of the British Raj, and the effective power of the Maharajahs, as the Congress Party established itself commanding a democratic government in Delhi. They also witnessed the rushed creation of Pakistan as a country in two halves whose capitals were two thousand kilometers apart. From September to December 1947 the euphoria surrounding the realization of the dream of independence dissipated into shame and incrimination; nearly 1 million people died and countless more lost their homes and their livelihoods as partition was realized. The events of those months would dictate the history of South Asia for the next seventy years, leading to three wars, countless acts of terrorism, polarization around the Cold War powers and to two nations with millions living in poverty spending disproportionate amounts on their military. The roots of much of the violence in the region today, and worldwide, are in the decisions taken that year. Not only were those decisions controversial but the people who made them were themselves to become some of the most enduring characters of the twentieth century. Gandhi and Nehru enjoyed almost saint like status in India, and still do, whilst Jinnah is lionized in Pakistan. The British cast, from Churchill to Attlee and Mountbatten, find their contribution praised and damned in equal measure. Yet it is not only the national players whose stories fascinate. Many of those ordinary people who witnessed the events of that year are still alive. Although most were, predictably, only children, there are still some in their late eighties and nineties who have a clear recollection of the excitement and the horror. Illustrating the story of 1947 with their experiences and what independence and partition meant to the farmers of the Punjab, those living in Lahore and Calcutta, or what it felt like to be a soldier in a divided and largely passive army, makes the story real. 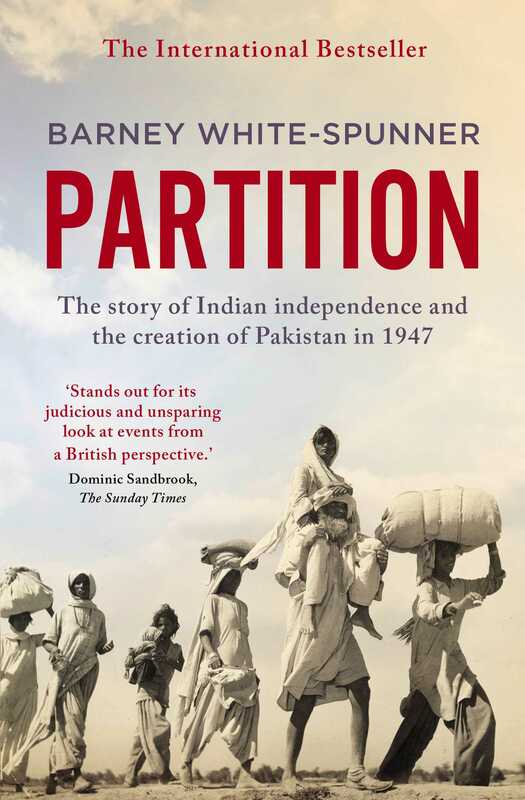 Partition will bring to life this terrible era for the Indian Sub Continent.